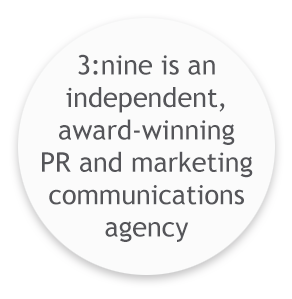 3:nine provides a range of integrated PR and marketing services to help our clients understand and communicate with their stakeholders – and achieve their goals. Our main office is in London, but our PR and marketing communications work takes us all over the world to serve some of the most respected businesses and brands, as well as some of the brightest SMEs and start-ups. We work directly with clients in the US and Europe and collaborate with a trusted global network of like-minded partner agencies to deliver cross-border communications campaigns. We’re multi-lingual too, with in-house expertise in French and Spanish, as well as established links with the most respected translation agencies. You only have to look at the length of time our clients stay with us to understand the strength of our relationships and the value we bring. Our team comprises specialist communicators, all with at least ten years’ experience in their respective fields. The team is supported through our extended network of trusted partners, bringing extensive experience in a wide range of complementary disciplines, from public affairs to branding, advertising and digital marketing. 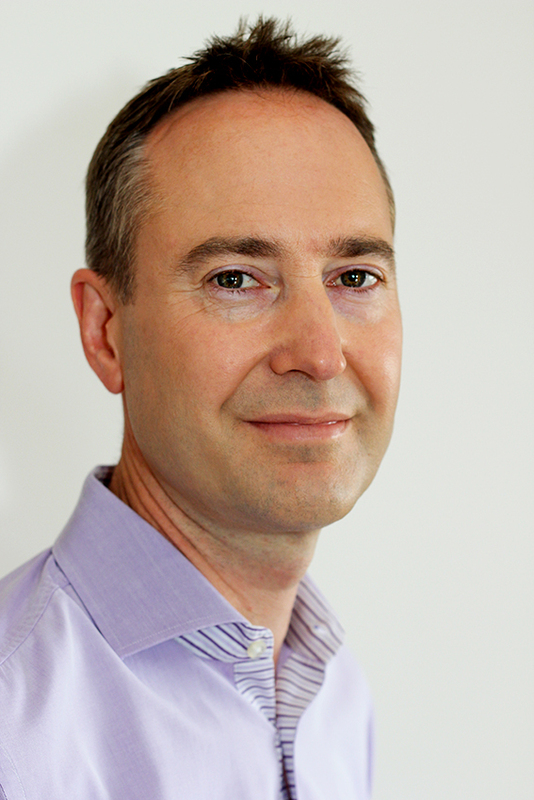 Over 20 years’ experience advising and implementing expert communications programmes for a range of UK and international clients. Passionate about quality, scuba diving and Fulham Football Club.